There is a CPU temperature sensor built into every ATSAMD21 chip. CircuitPython makes it really simple to read the data from this sensor. 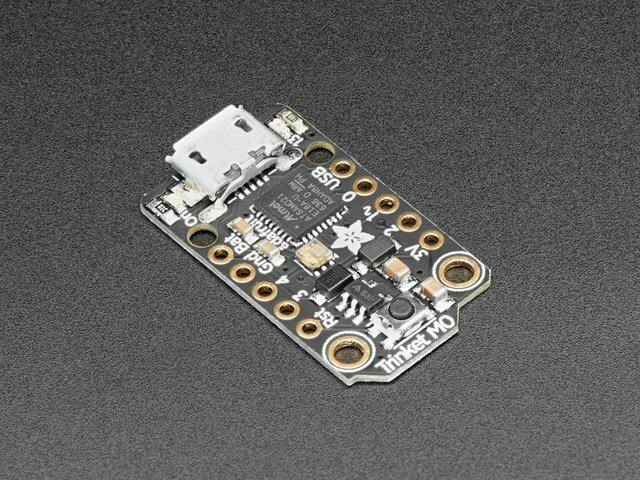 This works on the M0, M0 Express and Circuit Playground Express boards, because it's built into the microcontroller used for these boards. It does not work on the ESP8266 as this uses a different chip. That's it! You've printed the temperature in Celsius to the REPL. Note that it's not exactly the ambient temperature and it's not super precise. But it's close! If you'd like to print it out in Fahrenheit, use this simple formula: Celsius * (9/5) + 32. It's super easy to do math using CircuitPython. Check it out! This guide was first published on Aug 23, 2017. It was last updated on Aug 23, 2017. This page (CircuitPython CPU Temp) was last updated on Apr 18, 2019.